Love Songs and Other Lies Book Tour! Today's post is a very special one! It's the last stop of the Love and Other Lies blog tour! 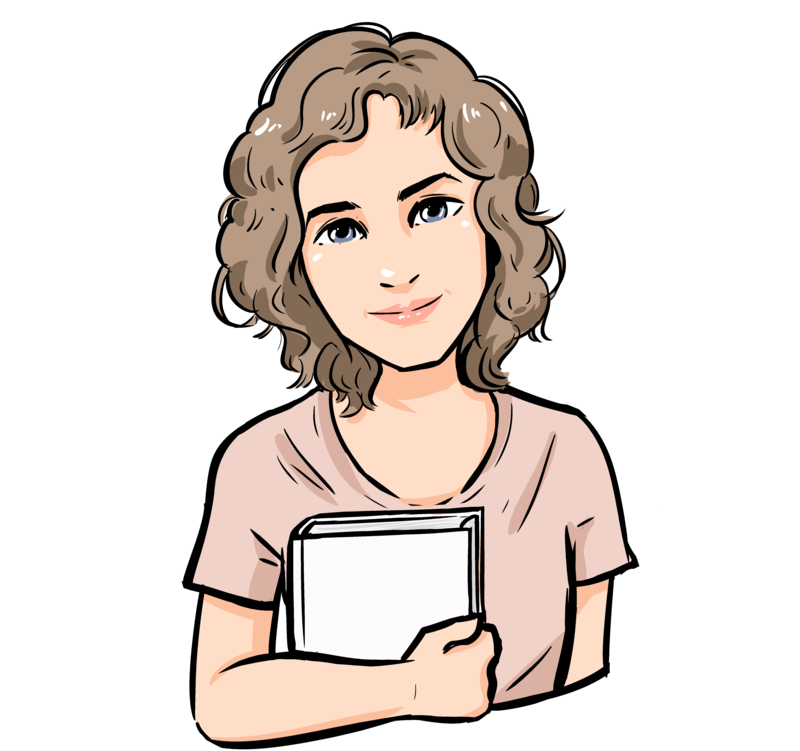 The author, Jessica Pennington, has been nice enough to provide me with a "Behind the Scenes" peak into her publication journey! But first, a bit about the book and it's lovely author: About the Book Title: Love Songs… Continue reading Love Songs and Other Lies Book Tour! Book Review: Five, Six, Seven, Nate! Five, Six, Seven, Nate! By Tim Federle Summary: Encore! Nate Foster’s Broadway dreams are finally coming true in this sequel to Better Nate Than Ever that Publishers Weekly calls a “funny, tender coming-of-age story.” Armed with a one-way ticket to New York City, small-town theater geek Nate is off to start rehearsals for E.T. : The… Continue reading Book Review: Five, Six, Seven, Nate!